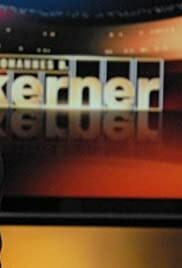 The Johannes B. Kerner Show - a talk show with guests. Episode dated 8 May 2002. Episode dated 18 November 2003. Episode dated 5 October 2005. Actually a free therapy session for celebrities and those who want to become one.